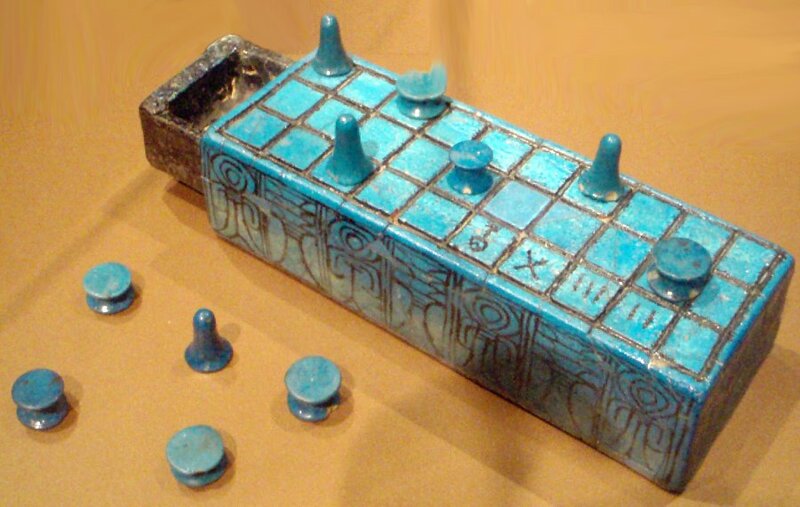 Senet may be the oldest board game in the world. It has been found in Predynastic and First Dynasty burials of Egypt, circa 3500 BC and 3100 BC respectively. Senet is also featured in a painting from the tomb of Merknera (3300–2700 BC). Another painting of this ancient game is from the Third Dynasty tomb of Hesy (c. 2686–2613 BC). It is also depicted in a painting in the tomb of Rashepes (c. 2500 BC). By the time of the New Kingdom in Egypt (1567–1085 BC), it had become a kind of talisman for the journey of the dead. Because of the element of luck in the game and the Egyptian belief in determinism, it was believed that a successful player was under the protection of the major gods of the national pantheon: Ra, Thoth, and sometimes Osiris. 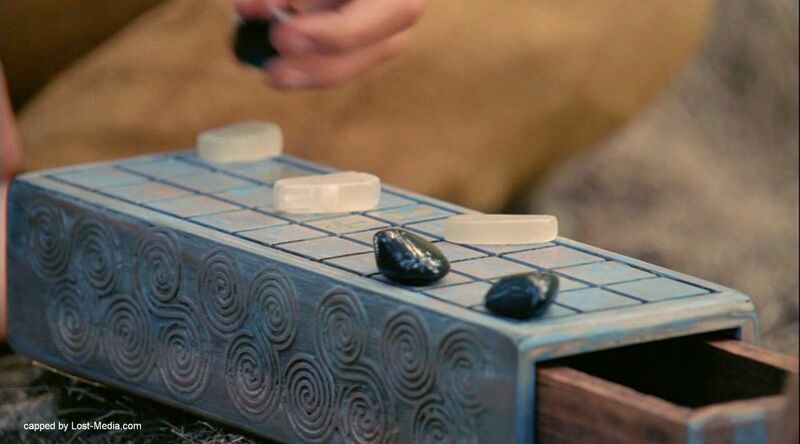 Consequently, Senet boards were often placed in the grave alongside other useful objects for the dangerous journey through the afterlife and the game is referred to in Chapter XVII of the Book of the Dead. The game was also adopted in the Levant and as far as Cyprus and Crete but with apparently less religious significance. The Senet gameboard is a grid of thirty squares, arranged in three rows of ten. 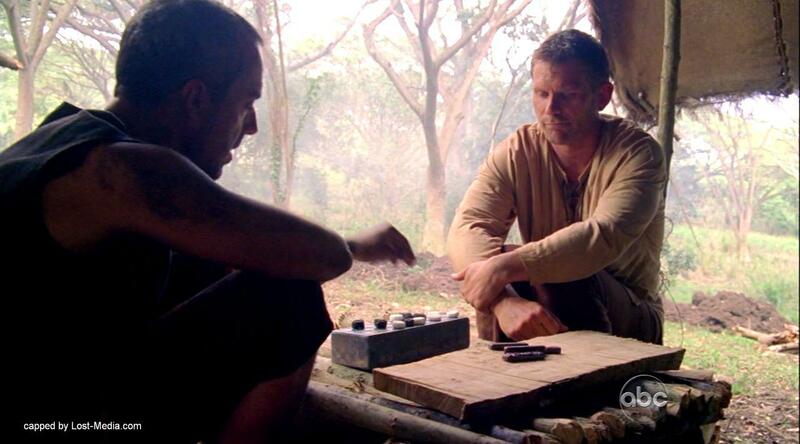 A senet game has two sets of pawns (at least five of each and, in some sets, more). The actual rules of the game are a topic of some debate, although historians have made educated guesses. Senet historians Timothy Kendall and R.C. Bell have each proposed their own sets of rules to play the game. These rules have been adopted by different companies which make Senet sets for sale today. The young Man in Black found the game in the sand while wandering the beach. He quickly created a set of rules and asked his brother Jacob if he wanted to play, under the condition that he wouldn’t tell their mother. Jacob asked why he wouldn’t be allowed to tell her. His brother replied that she would take it away if she knew. Jacob accepted the conditions and played. Later that day, Jacob met his mother. He tried to lie about what he and his brother had been doing. However she saw through his lie and got him to tell the truth. She met the Man in Black at the beach. He knew that Jacob had told her the truth, but she let him keep the game and told him that she had left it there for him. One day while playing the game, the Man in Black told Jacob that he couldn’t move sideways because it is against the rules. Jacob questioned the validity of the rules, and was told that he would have to follow them for now; one day he could make up his own game, and then everyone would have to follow his rules. 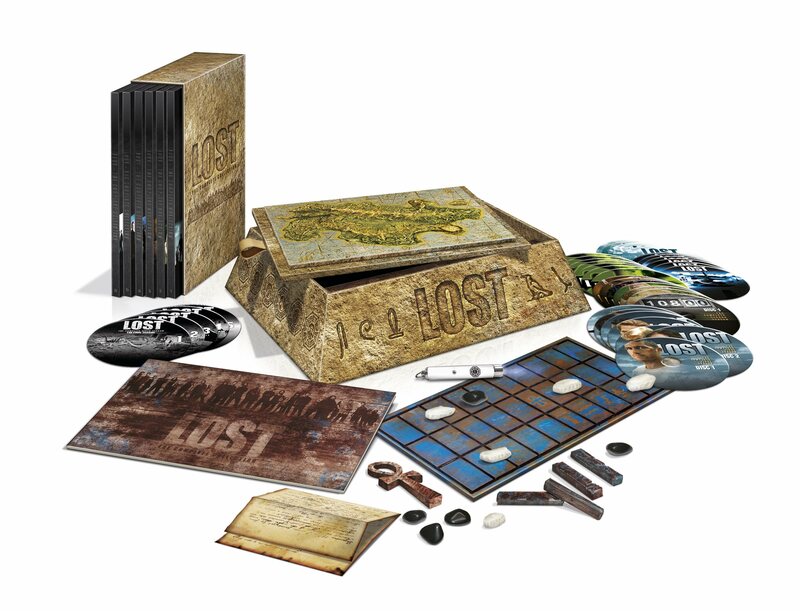 A Senet Game can be found within the Premium Collection Boxset.